If during the course of download any data packet is corrupted by the system then it can lead to issues as the iTunes might not get registered. In case of any application conflict within the system, the program gets iTunes error 21.
iSkysoft Toolbox - iOS System Recovery is the best way to resolve iPhone error 21. It is a highly reliable program that ensures that the best and the most advanced tactics are used to eliminate the subjected error. The program has been highly praised and it is all because of the interface that is highly intuitive. The program is reliable and removes iPhone error 21 in the blink of an eye. To resolve the issue completely it is advised to get to know the features of the program. It is the best program to resolve issues such as stuck in recovery or DFU mode. Other issues such as white Apple logo and frozen status are also resolved. Completely eradicate iPhone could not be restored error 21 from iPhone without any data loss. 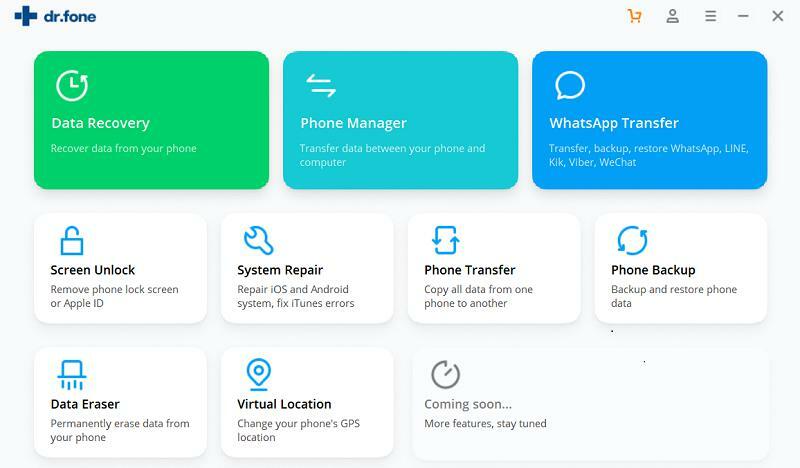 The program is too simple to use and therefore only few clicks are required to get the iPhone back to normal. A huge range of iDevices is supported by the program and there is a constant update which means that developers are highly motivated. The program has a large database of firmware which means that your device will be fixed no matter what. To remove iTunes error 21, the process to be followed is as under. Step 1: Download and install the program. 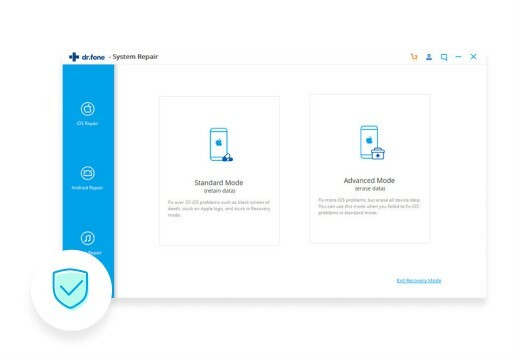 Connect the device to the system and launch it. Click the start button once the device has been detected which make you get to know how to fix error 21 on iPhone. Step 2: The program will automatically detect the model and choose appropriate firmware for the download. Wait till the firmware downloads. Step 3: If you are searching how to fix error 21 on iPhone this program is the best answer. Wait till the program repairs your phone. Once the process has been finished the program will let you know. It is another important aspect that should be followed to make sure that the error is resolved. Updating iTunes is the best option which can be will completely get over the error. The iPhone could not be restored error 21 can be faced if the iTunes face any one of the following reasons. It is outdated which means that the software is old and the new patch has been launched. The system updates are turned off. It also does not allow the iTunes to get the update file as required. The iPhone error 21 can also be faced if the pirated OS is being used. It eventually does not let the user download the update file. There are many other reasons which can lead to the error under discussion. It is also advised to make sure that the software is restarted as in some cases the issue is resolved by a mere restart. The process that is to be followed to resolve iTunes error 21 is simple to follow. In some systems, it is manually done while in most of the systems it is done automatically. 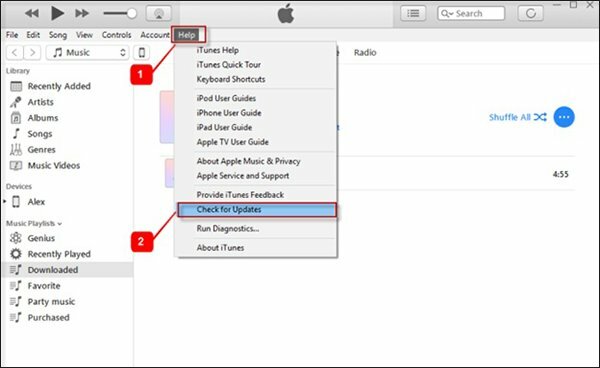 How to update iTunes? Launch the program and click on help. Remove iPhone could not be restored error 21 by searching for updates. Click “Check for Updates” for this. For some security software programs or anti-virus, the firmware file that is downloaded by iTunes is considered as a threat. It is one of the most faced issues when it comes to iTunes error 21. Different software programs are used for different OS and therefore it is highly unlikely that process of turning software program off is same. The windows defender is another program that should be turned off. It is regarded as the core security program of the OS. 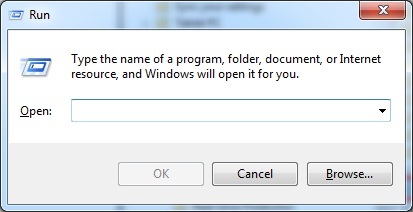 Open the run window by pressing Windows + R keys. Type gpedit.msc and press enter to access the Local Policy Editor. The process is the best answer to the question i.e. how to fix error 21 on iPhone. 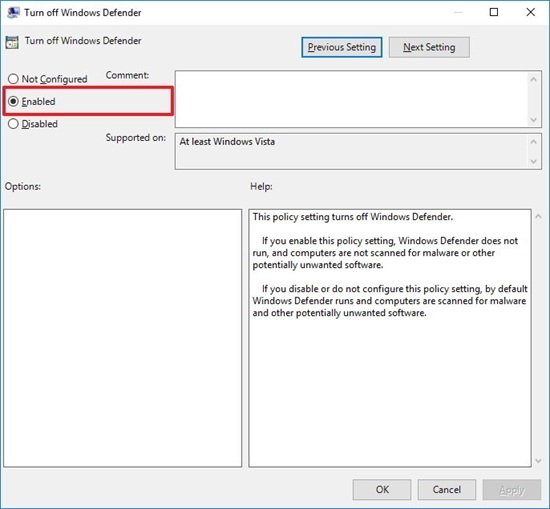 Follow the path Computer Configuration > Administrative Templates > Windows Components > Windows Defender. 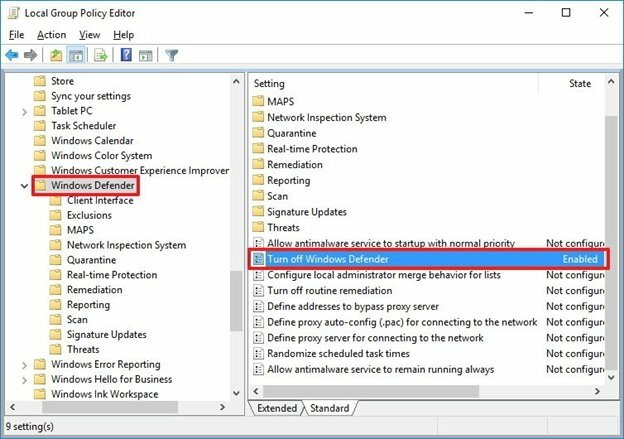 Double click the Windows Defender and in the right panel click “Turn off Windows Defender”. On the next window make sure that the Enabled option is selected to disable the program and resolve iTunes error 21. Windows Defender is a program that allows your system to scan the registry files. It also ensures that the best and the most advanced updates are installed. It means that the security and safety of the system are also upgraded with the passage of time. A point comes when this program deems downloads through iTunes a threat. So if you want to know how to fix error 21 on iPhone then disabling the defender can only be your only option. It might also resolve other issues which are related to the system and the user doesn’t even know. 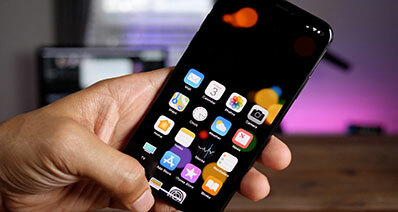 It is another important aspect which gets you knows how to fix error 21 on iPhone. The process that is related to the aspect is very simple to follow and therefore it is important that the complete steps are followed. For any user that is related to the Apple based programs, this process is not difficult at all. It also lets you know that fixing iTunes is not a big deal at all. Hold the power button down for 3 seconds. After this hold power + home button down for 15 seconds. Keep pressing the home button for 10 more seconds once the power button is released. Your iPhone will prompt that connect the device to iTunes. Launch iTunes once the device is connected to the system. It is a very important step to resolve the iPhone error 21. Click the summary tab in the left panel. Click “restore” to completely set up a new device. 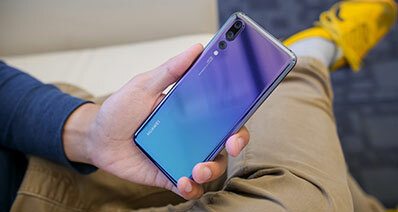 The program will ask whether or not you want to restore the phone to new one. As soon as you see white HELLO screen you will get to know that the process has been finished completely. 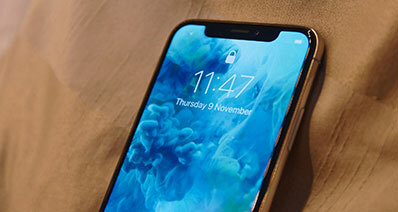 It will completely eliminate iPhone error 21.